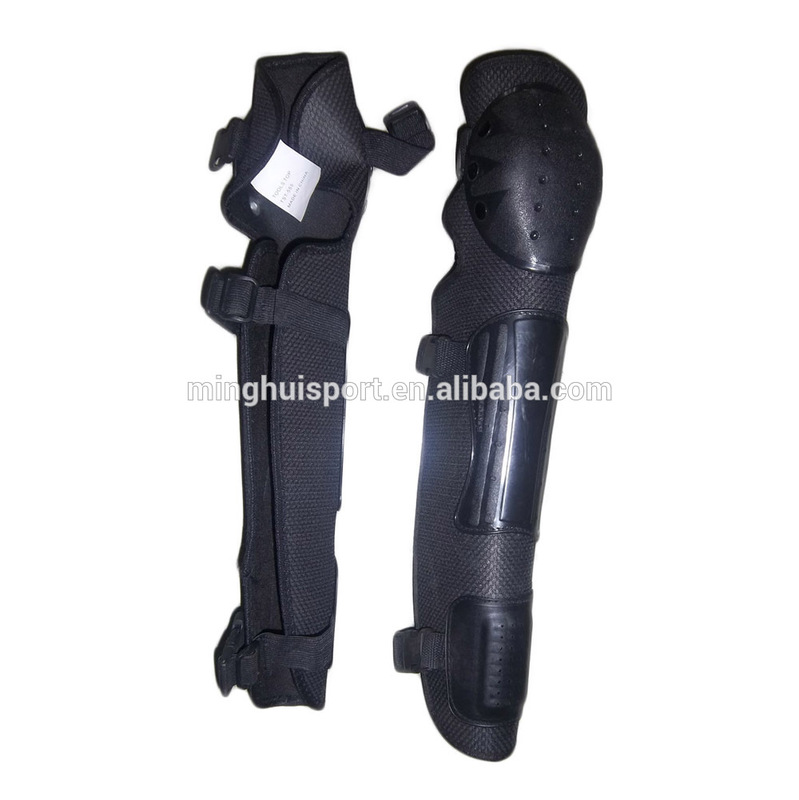 Contact us if you need more details on Long Shin Guard Bike off Road Full Knee Shin Protector. 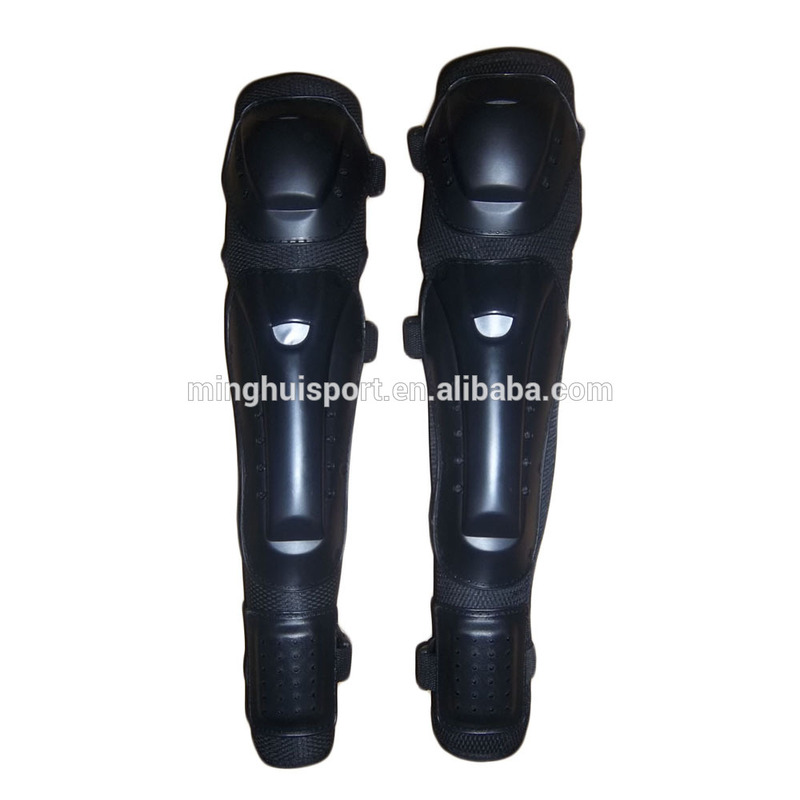 We are ready to answer your questions on packaging, logistics, certification or any other aspects about Long Shin Guard Bike off Road Full Knee Shin Protector、Long Shin Guard Bike off Road Full Knee Shin Protector. If these products fail to match your need, please contact us and we would like to provide relevant information.